$5 gift subscriptions to a socialist magazine for the relatives you forgot about. If you’re celebrating Christmas, you probably bought or made your loved ones something thoughtful already. But for those relatives you only kind of like — or just completely forgot about — we’ve got you covered. 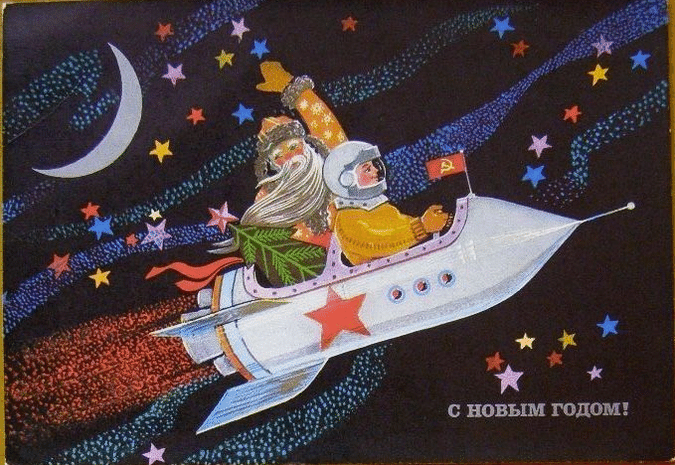 Jacobin gift subscriptions start at only $5 through the end of the month by following this link. You can also get a lifetime subscription for $295. It’s a good deal — we’re not going anywhere. Thanks again for all your support this year — it’s been another rough one politically but as socialists we’re ready to be at the forefront of a real resistance to the reactionary right, spreading ideas that will play a part bringing about a better world. And none of the 1,300 essays and interviews we put out in 2018 would have been possible without your help!